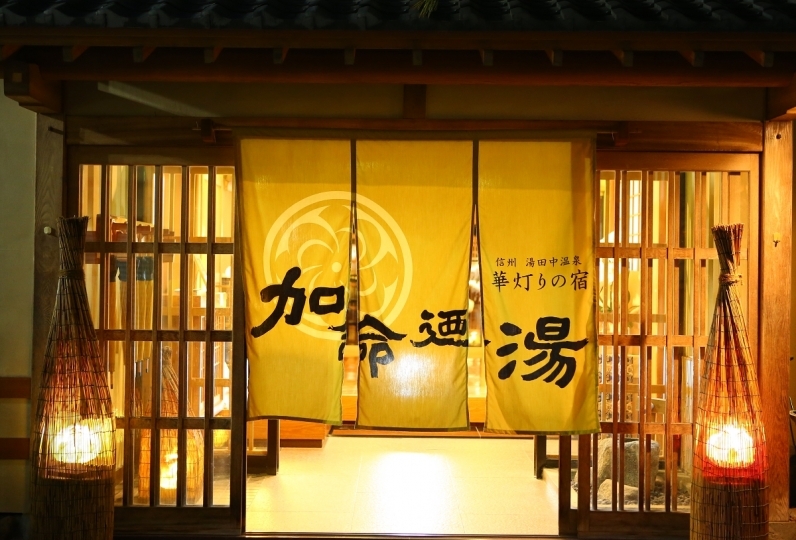 Kokuya is one of the oldest inns that has maintained the hot spring of Shibu onsen for the past 400 years. Located in the center of the hot spring village, it has been supplying hot spring water to inns in the area over 16 generations. 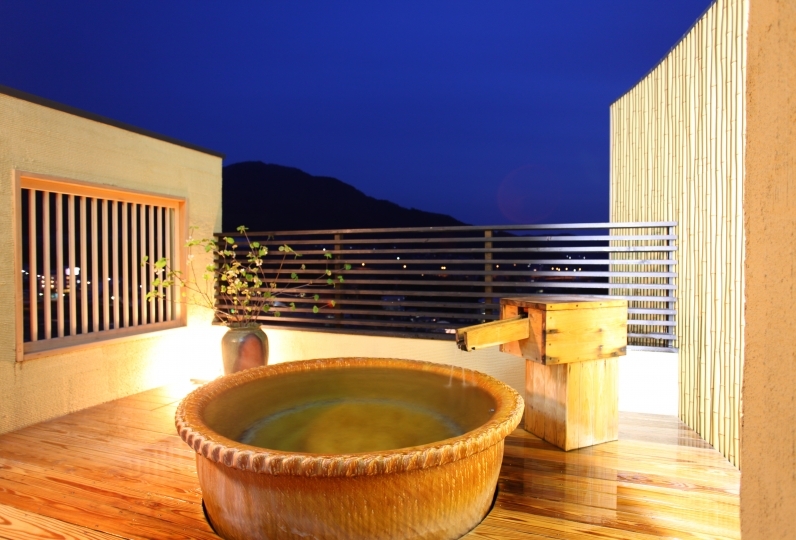 We are proud to introduce "9 indoor baths with 16 bathtubs", filled with loads of attractive features of Shibu Onsen. It offers 9 baths with 100% natural hot spring using water from the six sources of hot springs that they own. Clean and gentle hot water has been attracting many travelers from all over Japan as well as from overseas. Blessed with fertile soil, Shinshu has been producing plentiful of fresh vegetables each season. A Japanese kaiseki course offered with our plan consists of dishes that are full of colors and nutrients and are pleasing to your eyes and mouth. How about a little tour of the building? There is an underground passage that leads guests to the source of the hot springs. The passage is like a maze. The spring water flowing from the base of a huge rock reminds us of the predecessors who had kept and maintained the source of the hot spring water we still enjoy now. Soak yourself in a hot spring bath located in an old inn with a classic tea room structure. 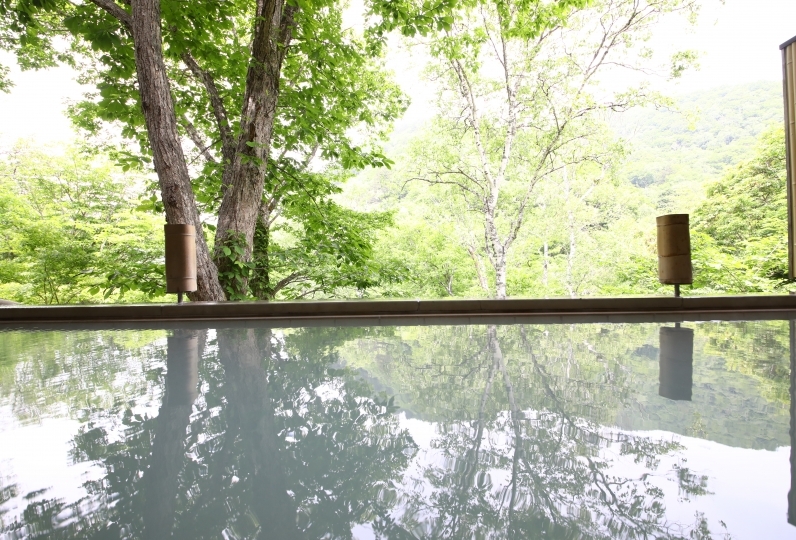 Indulge in a restful moment, a luxury Koku-ya can offer. Thank you for being indebted the other day. I entered the bath very comfortably. However, other rooms and services were disappointing. I was imagining a quaint room with a retro in that it was a historic inn, but there were many disappointing elements in places like gray carpets. Dining is normal. There was nothing that seemed particularly delicious, and for the last dessert I felt that it was better not to have this on the disposable items on the dish. Also, during meals, employees could not settle down with the sound of rattling rattling, even embracing even unpleasant feelings. I wanted to spend relaxing away from the hustle and it was not a shame. To be honest I think that it is expensive to pay for this hospitality and facilities. I am very disappointed. I am sorry for being a bitter word. We have made a promise with expectation in the future. I enjoyed various baths. The meal was also very delicious and satisfied. The person in charge carefully explained and it was easy to understand. It is a lodging with many stairs, was it good to go now? I look back on it. The rooms and inns themselves have old-fashioned old feelings, but the outdoor baths in the rooms have been renewed or are wide and beautiful. The hot water of the shower was also a hot spring, and the amount of hot water was abundant and it was good. I was satisfied with the cuisine, but it is regrettable that the service was not catching up whether it was a lack of people. 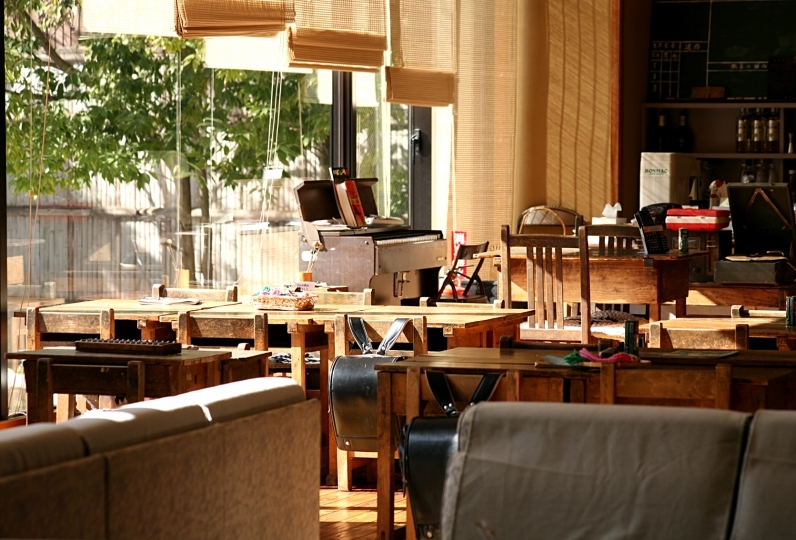 The employees were friendly and helpful, I was able to spend pleasantly. We have 9 baths supplied with hot spring water from 6 different sources the inn owns. 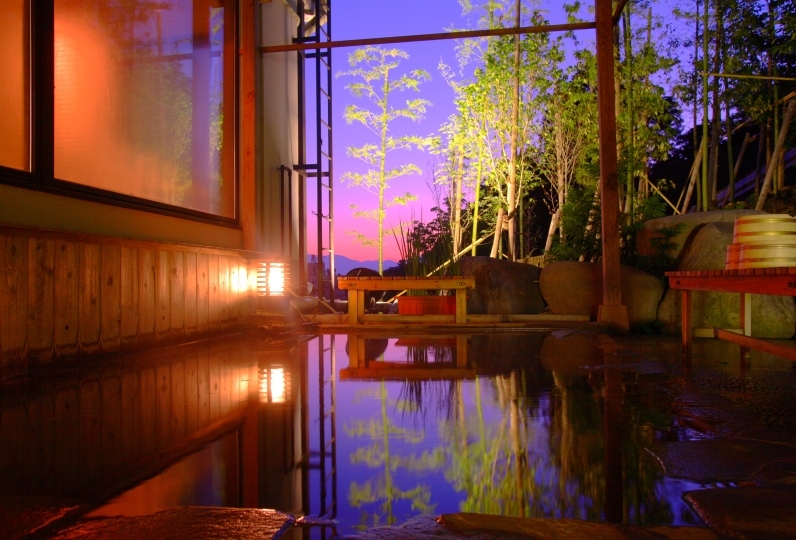 *"Seisen" is an open air bath that guests can rent on an hourly basis for free. Please make a reservation at the front desk. ※"Gessen" is an indoor bath that can be rented for private use on available basis for free. ※Private rental baths of "Issa" and "Kasei" are only available for up to 4 groups per day. Each bath is available 7:00PM～8:00PM and 8:00PM～9:00PM. There is a charge of 1000 yen per group for an hour. ・We have a special room that offers chiropractics services. Please make an arrangement when you check in to the hotel. Additional charge will be applied. ・The stone path in front of the inn is one-way traffic(from down to up) between 7:00AM～9:00PM. Please be extra careful when you drive in and out of the inn. ・Free shuttle service is available for guests arriving by train. Please confirm the  schedule with the inn prior to arrival. Because our chek-in time is 3:00PM, shuttle service does not resume until 3:00PM. ■Approx. 1 hr 30 min from Tokyo St. by Nagano Shinkansen to Nagano St.
■Approx. 2 hrs 40 min by Shinano Limited Express from Nagoya to Nagano St.
■Approx. 45 min by  limited express of Nagano Railway from Nagano St. to Yudanaka St.
※A shuttle service is available at Yudanaka Station. Please make an arrangement prior to your arrival. ※Please note that our pick-up service is available after 15:00 since the check-in time is 3:00pm.